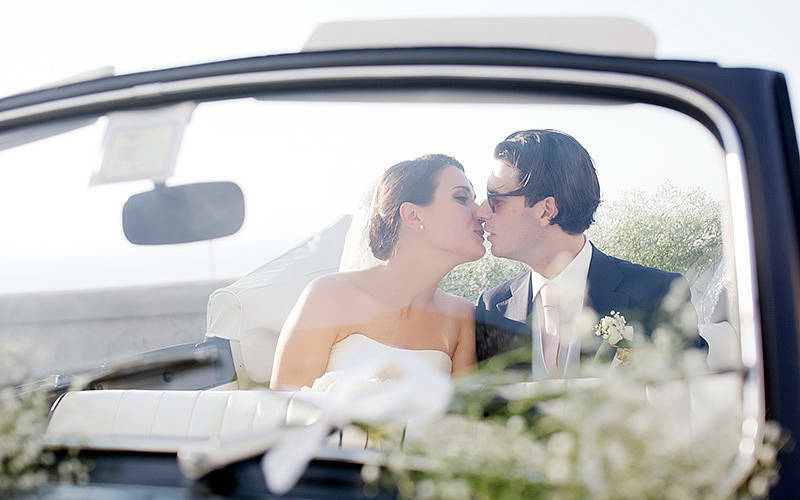 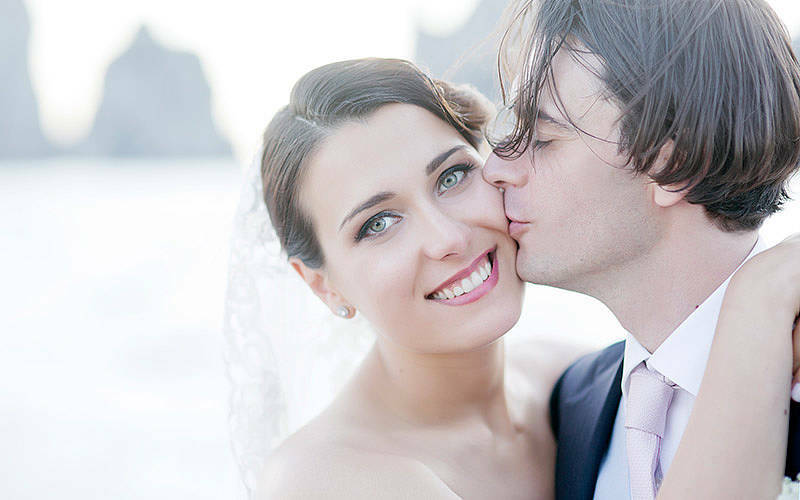 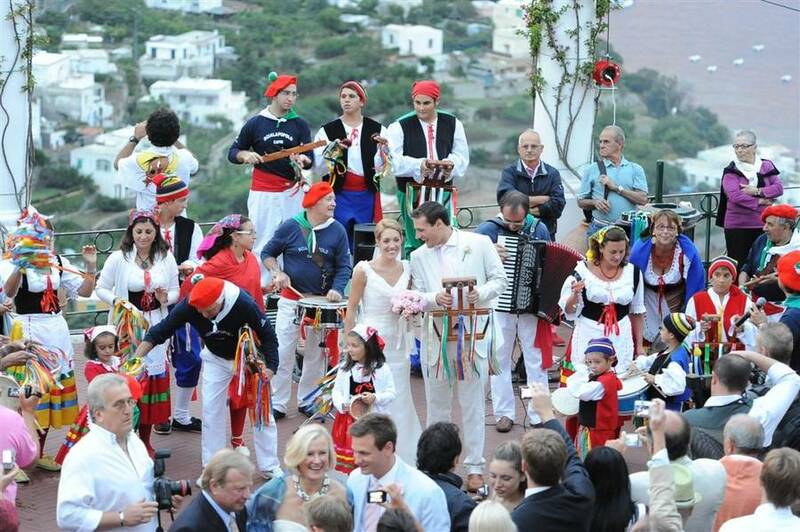 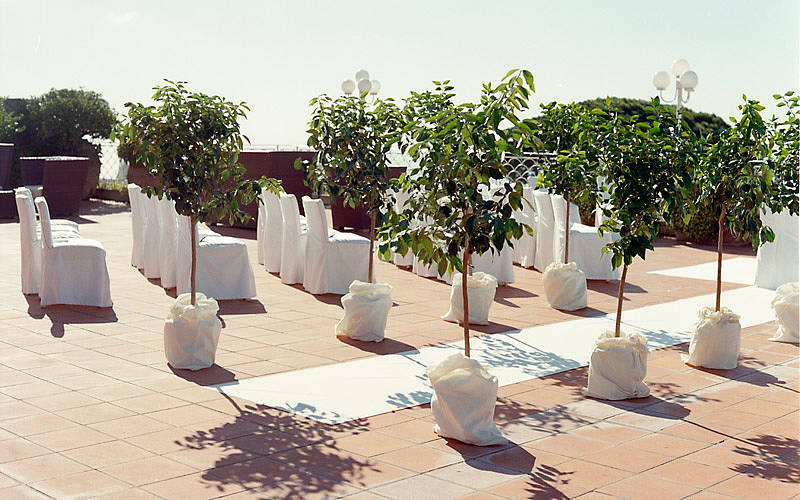 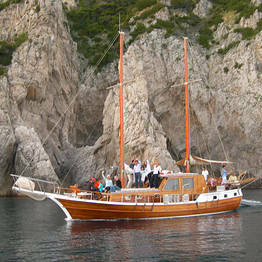 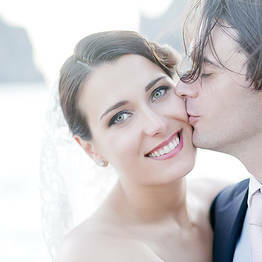 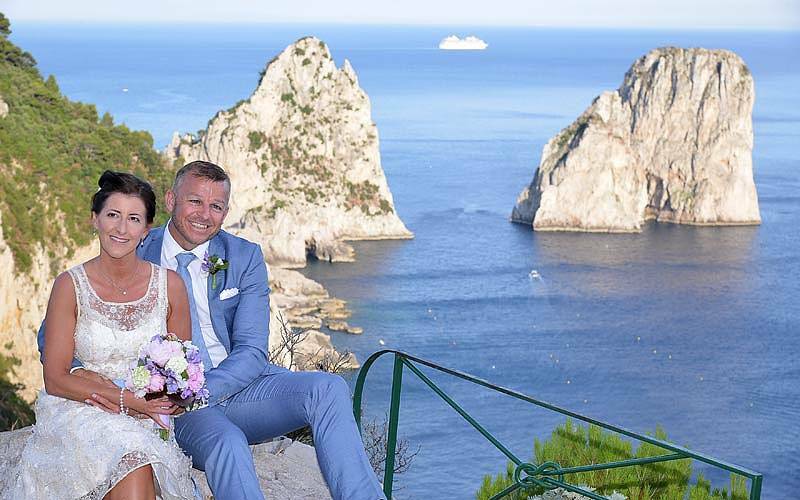 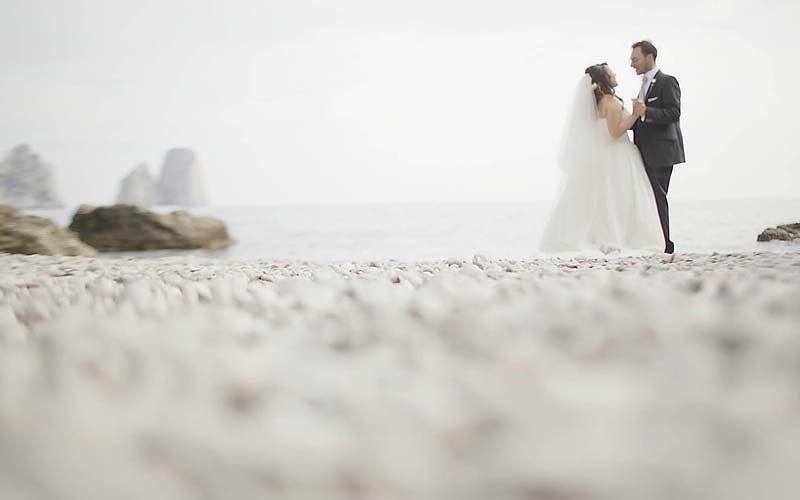 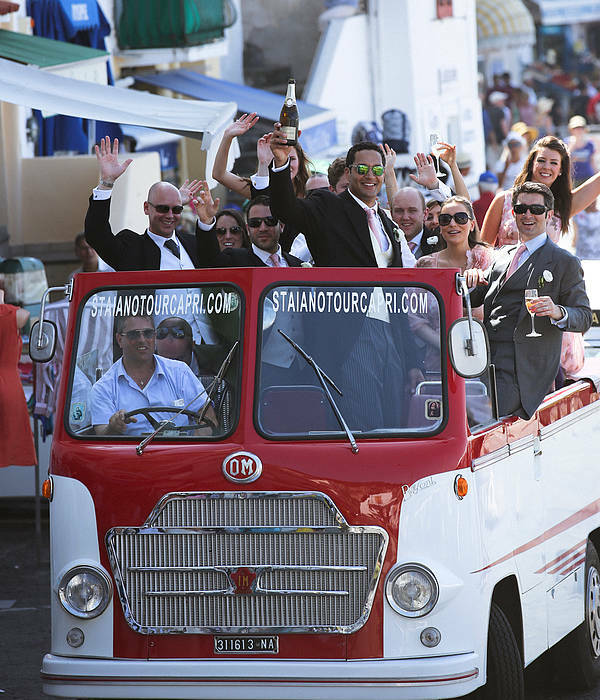 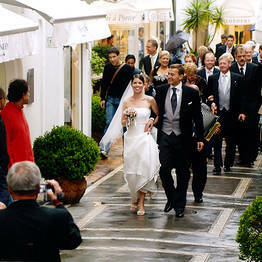 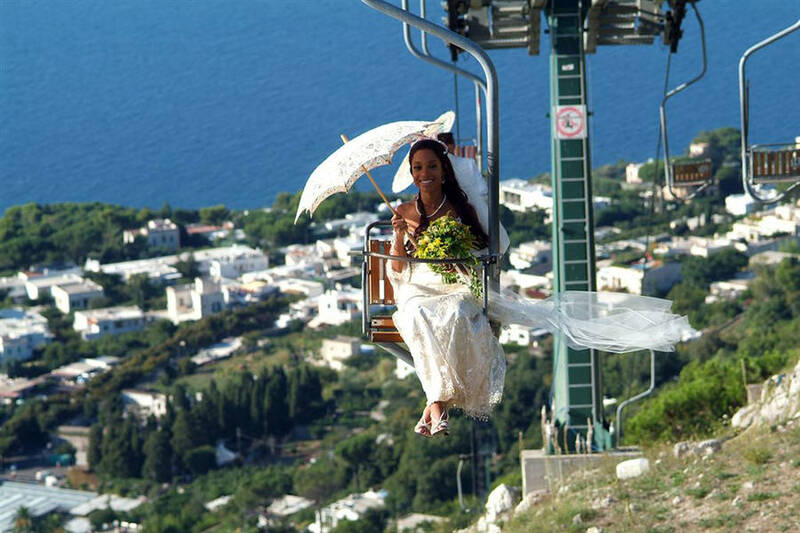 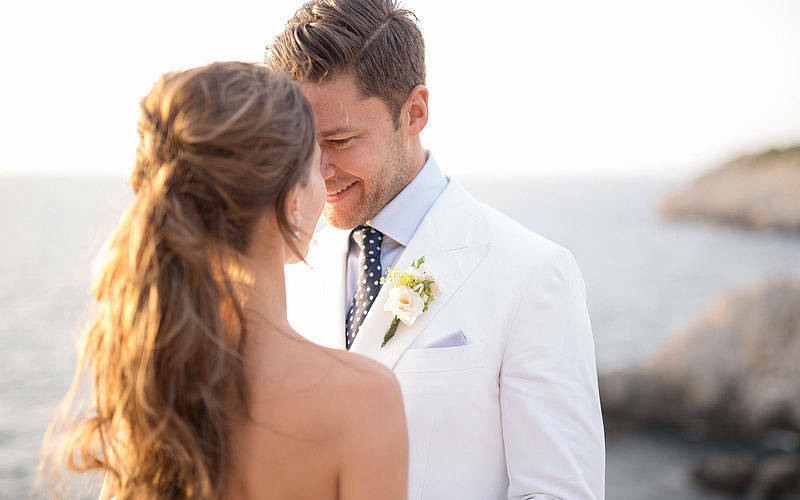 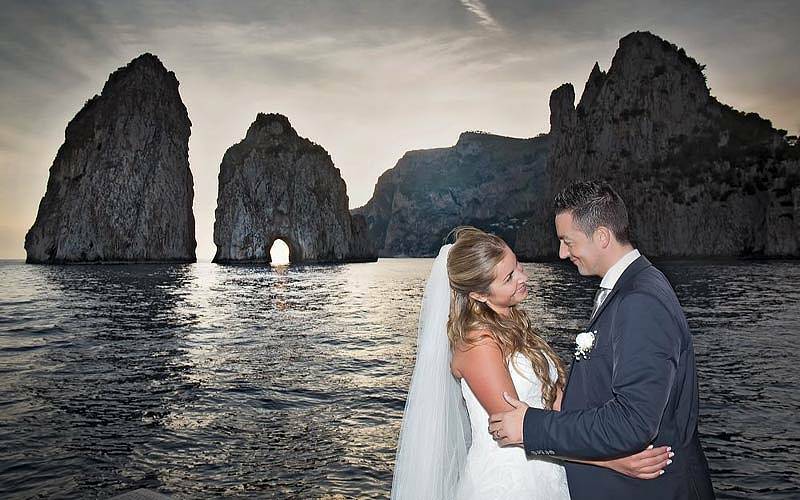 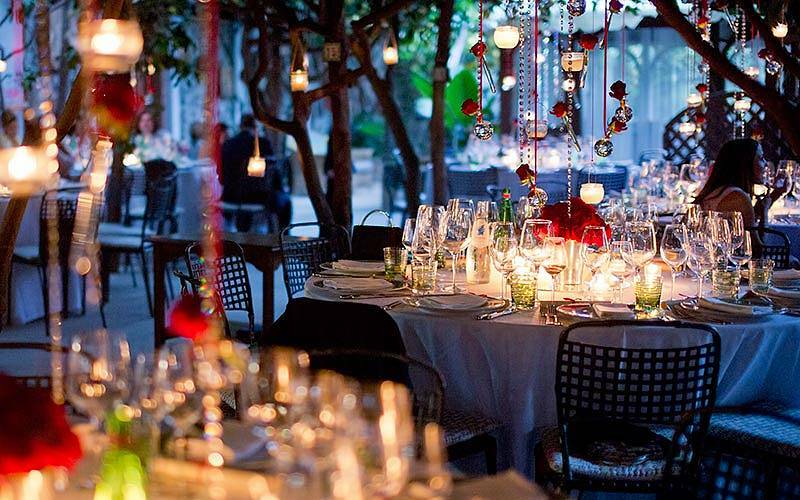 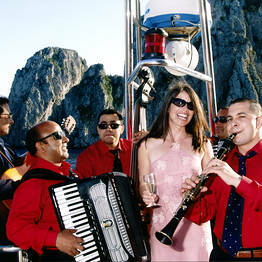 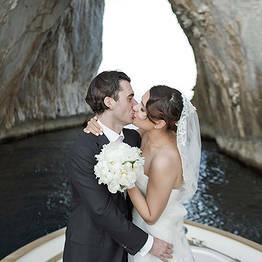 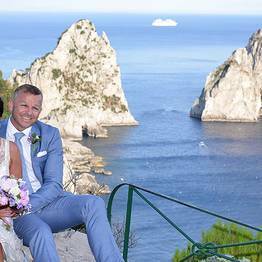 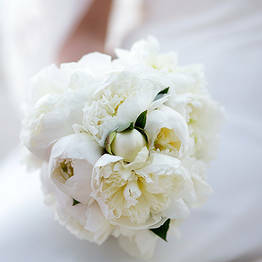 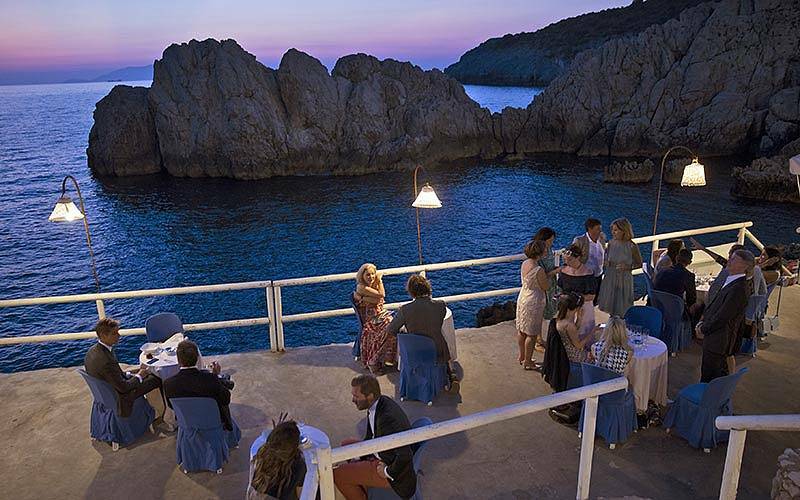 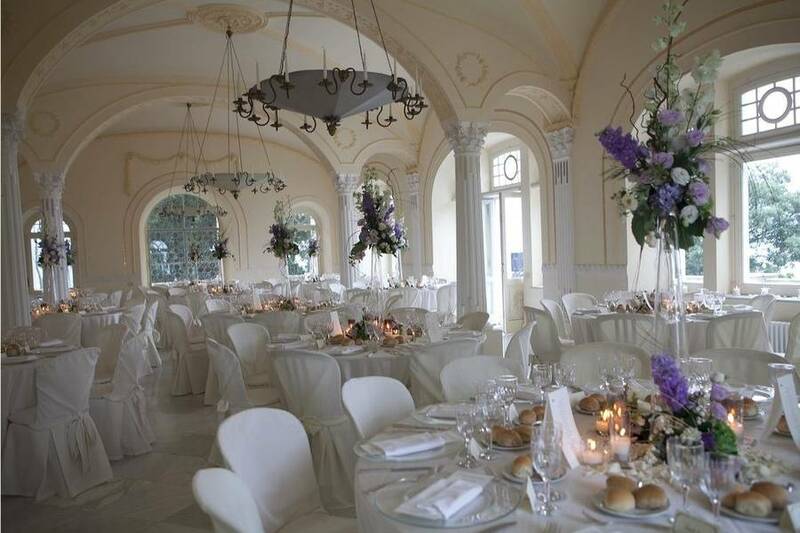 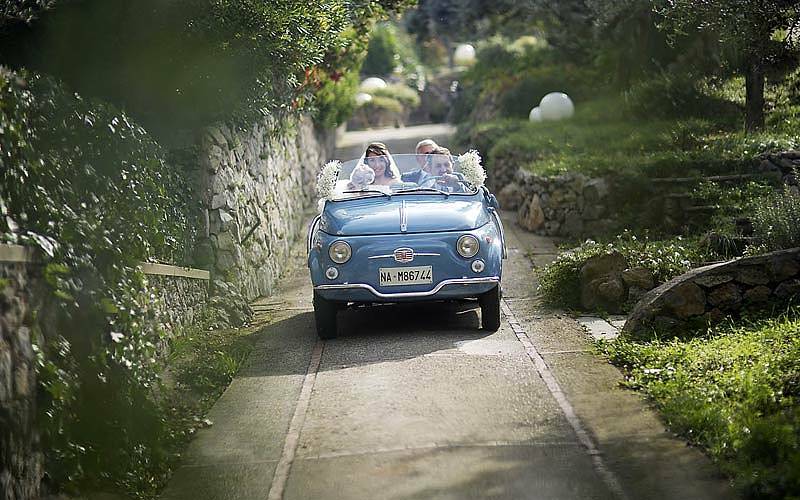 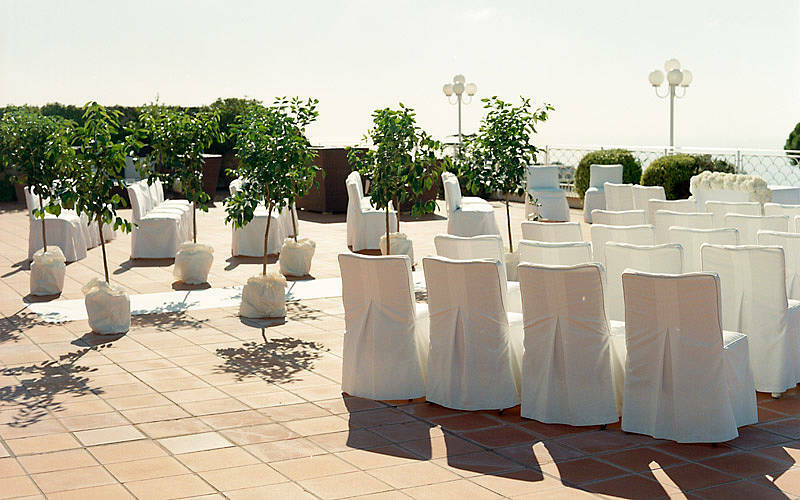 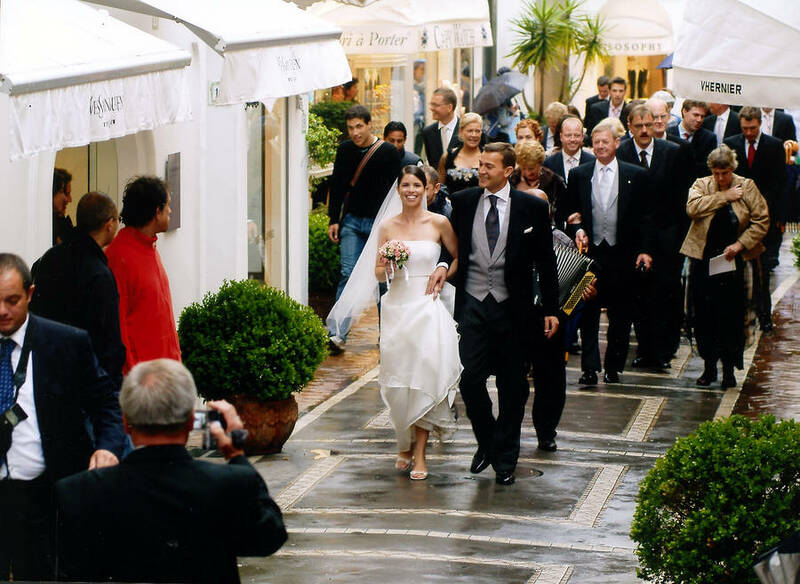 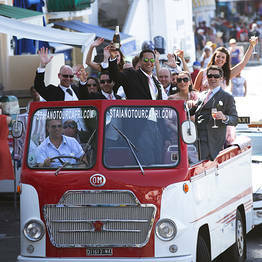 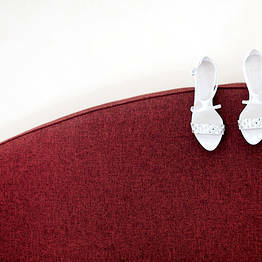 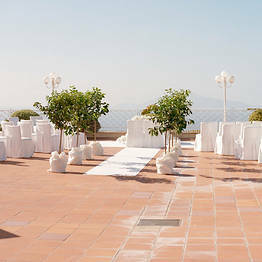 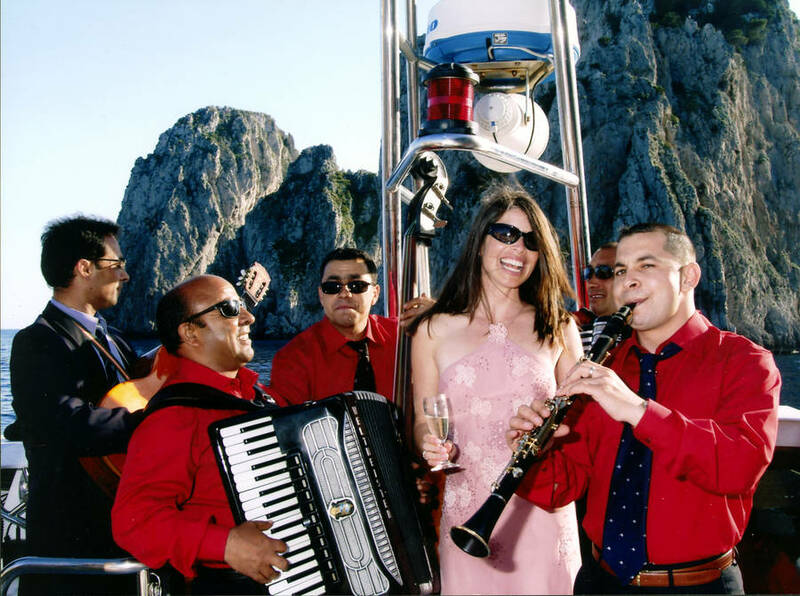 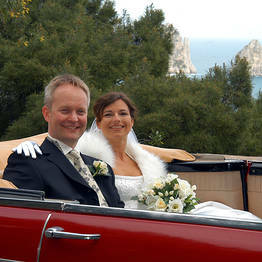 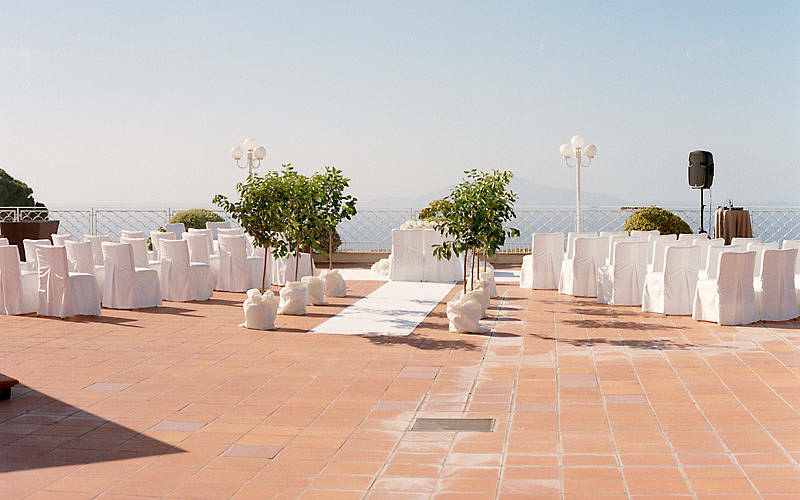 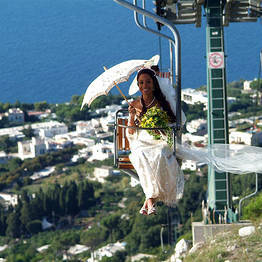 Capri Wedding is the perfect choice for couples who want an unforgettable wedding day. 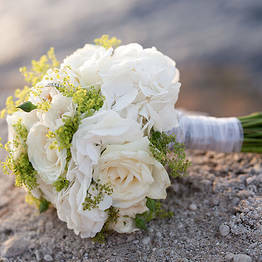 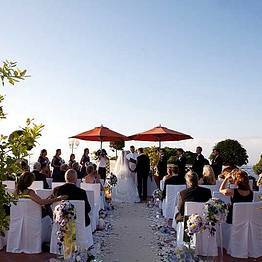 Trust the professionals on the Capri Wedding staff to organize with efficiency and care a wedding that will make your dreams come true and go a step beyond. 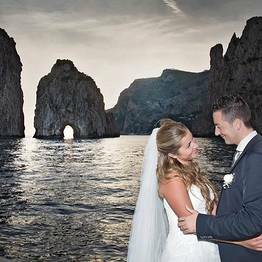 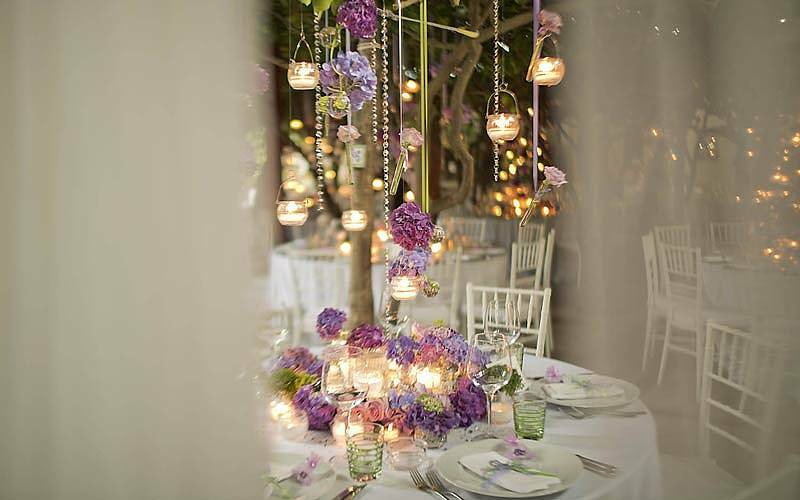 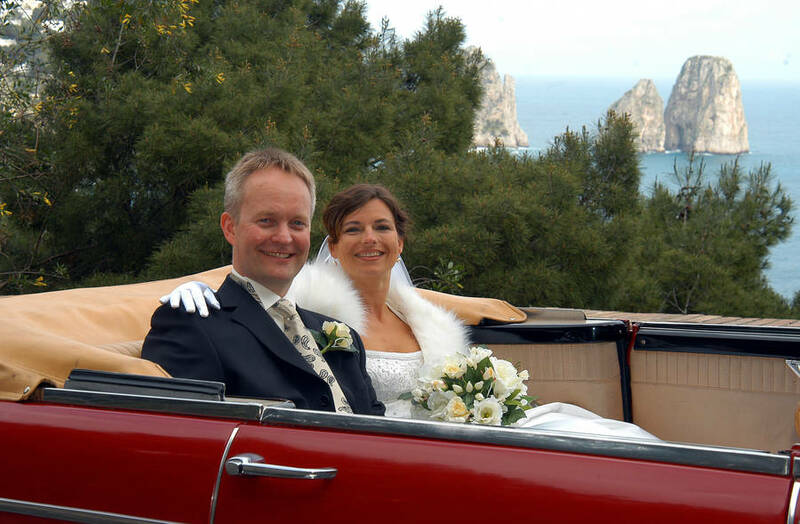 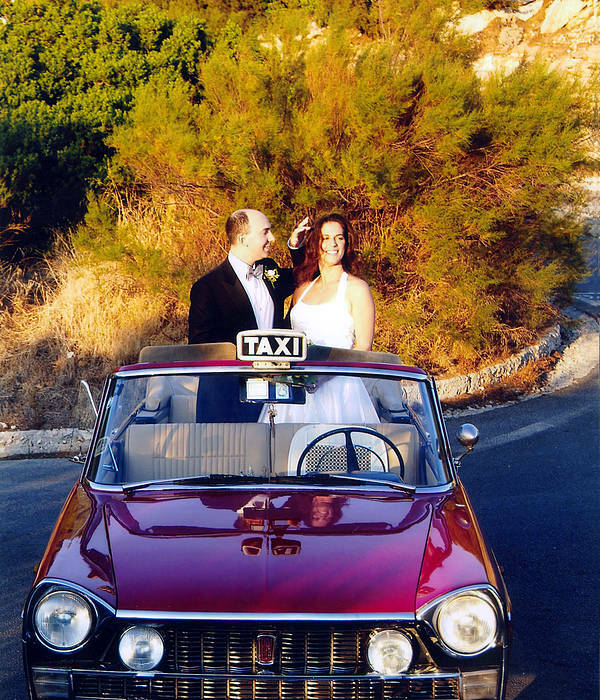 With more than 20 years of experience, you can trust Capri Wedding to create a dream wedding or event on the island of Capri, or in Amalfi, Ravello, or Positano on the Amalfi Coast, in the countryside or villages of Tuscany, or in romantic Venice. 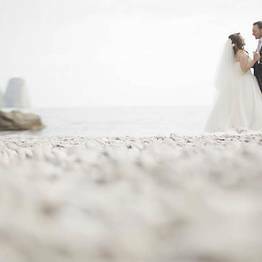 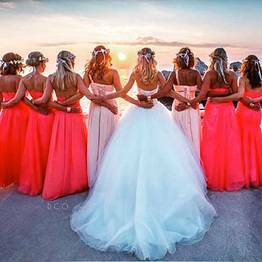 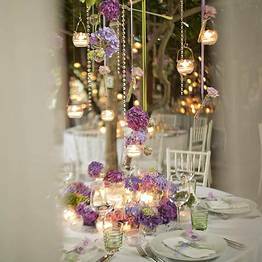 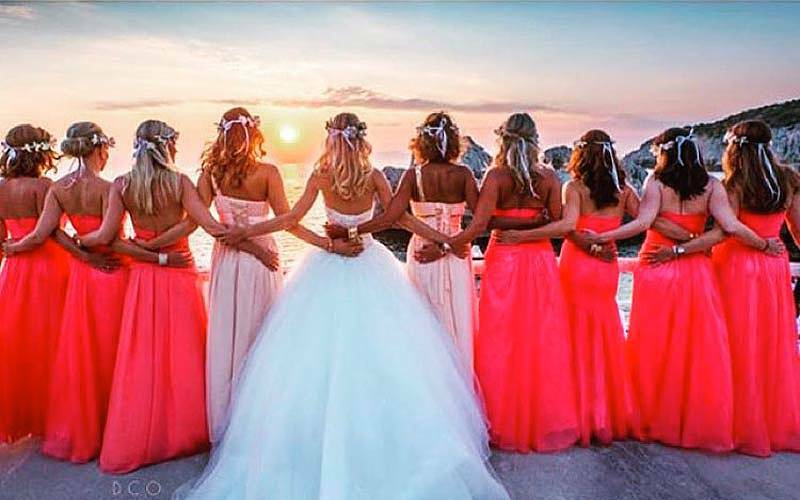 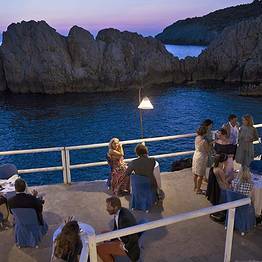 Trust the professionals on the Capri Wedding team to organize your civil or religious cerimony in one of the most breathtaking venues in Italy, with a simple elegance that is true island style. 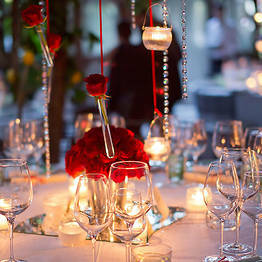 Are you hoping to propose in a way that is both intimate and unforgettable? 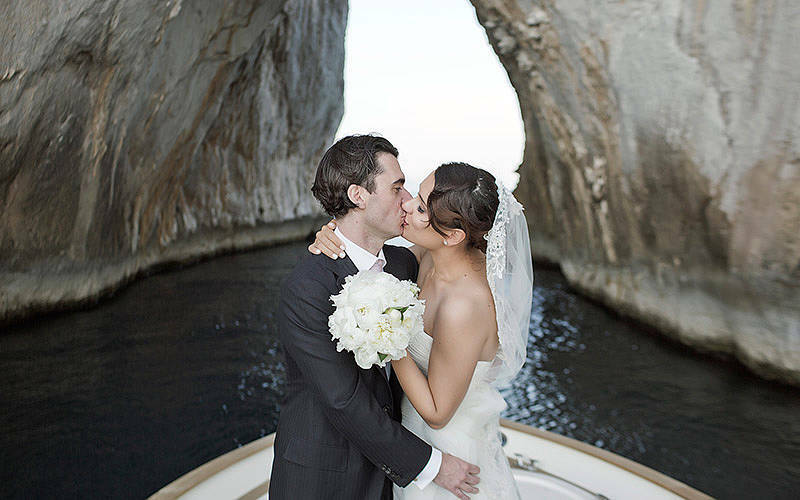 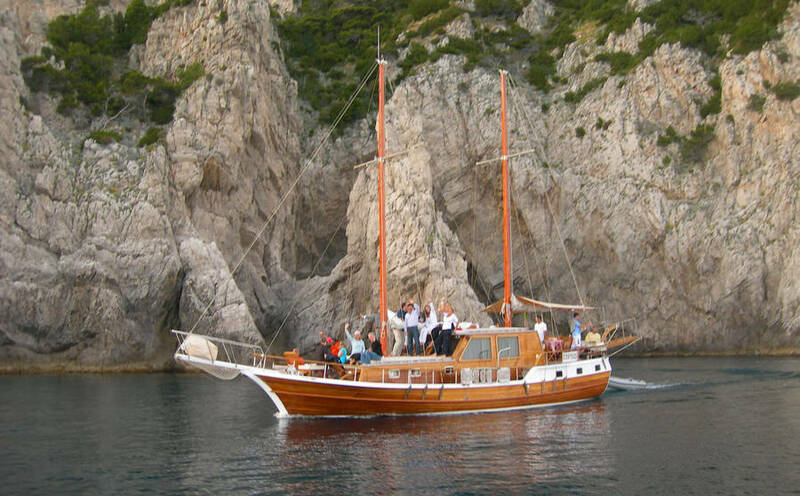 Ask for your sweetheart's hand during a romantic picnic or a sail through the sea caves lining the coast of Capri...we'll help you plan the perfect marriage proposal! 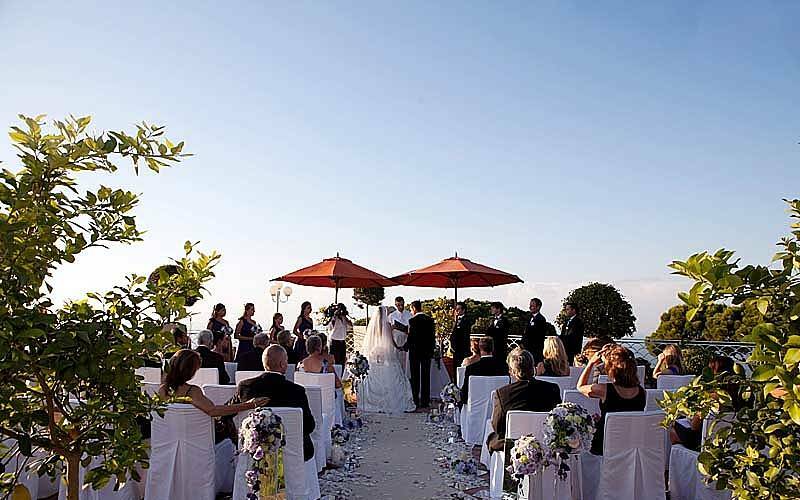 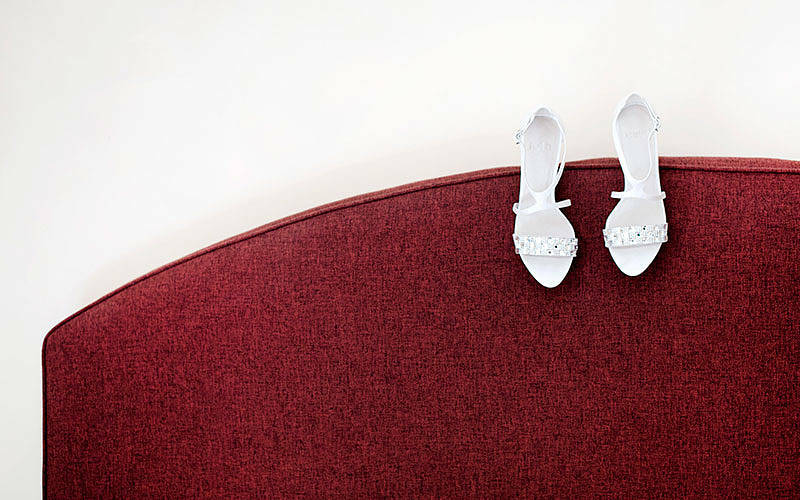 We pay close attention to every detail, from the choice of church or other ceremony venue, to the hotel and transportation arrangements for the bride and groom and their guests, to custom daytrips for the wedding party and reception and wedding dinner arrangements. 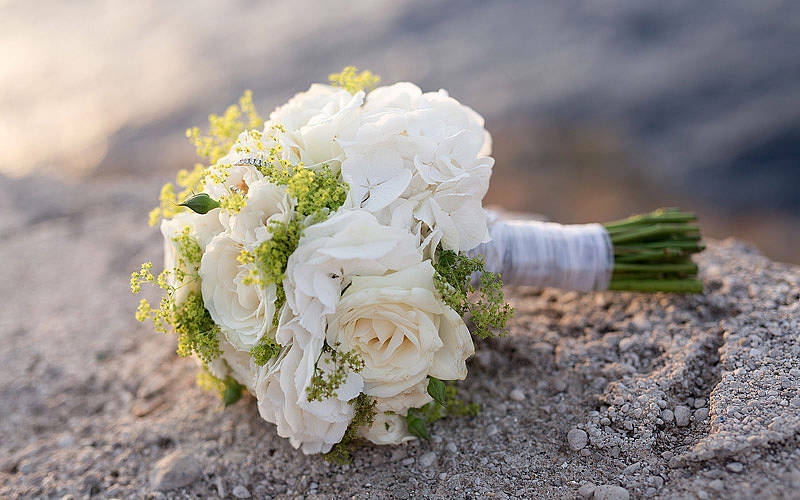 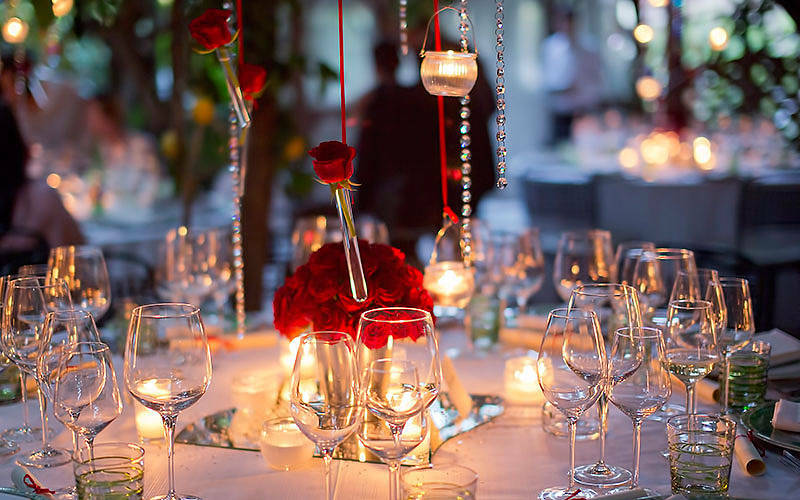 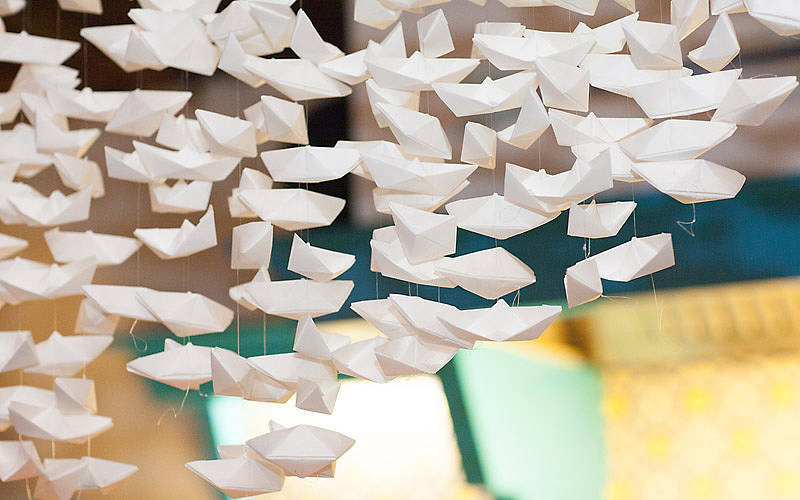 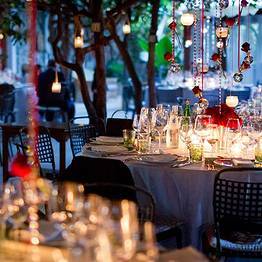 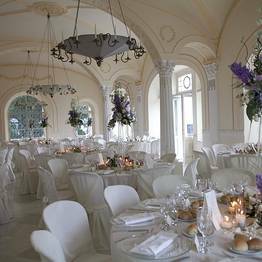 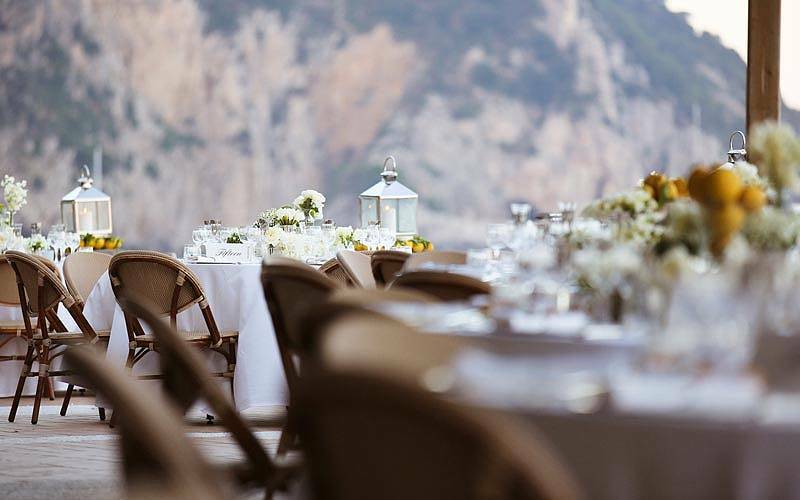 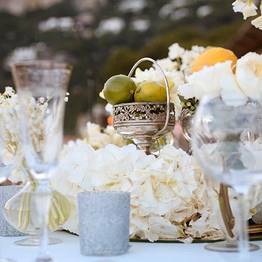 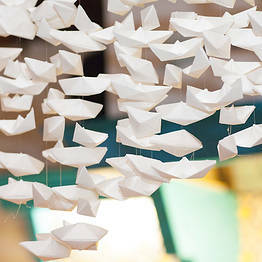 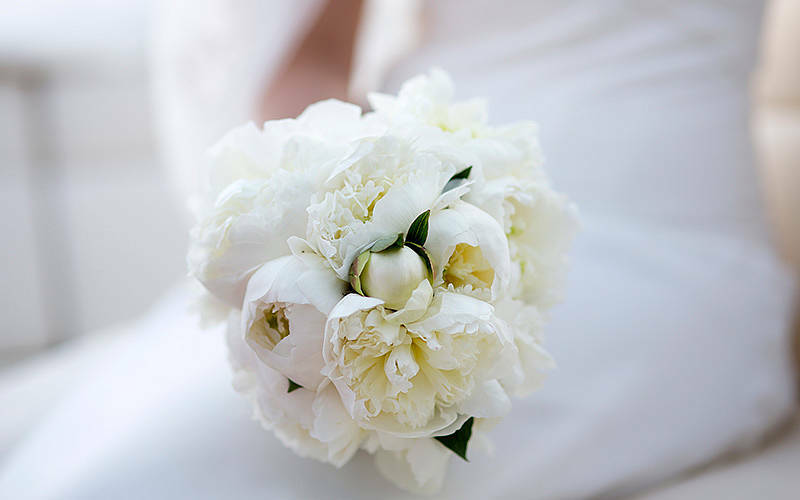 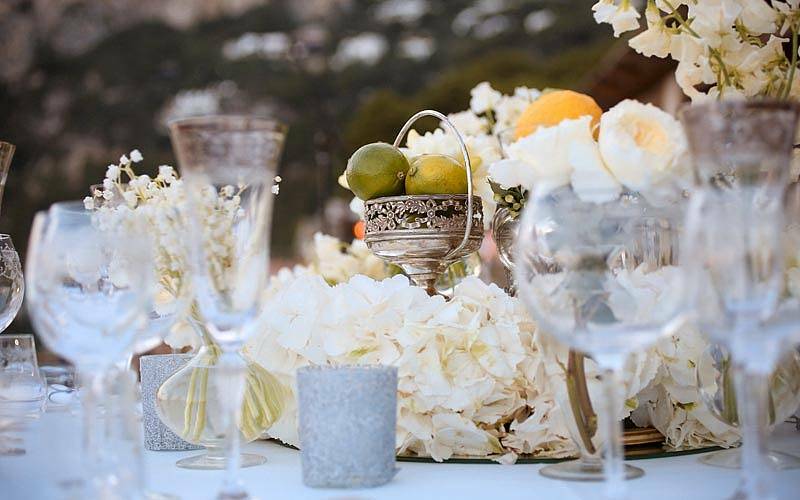 Every detail of your wedding of event is carefully planned by Capri Wedding: our team of professionals live and work on Capri, so know the island and all the local vendors and suppliers by name!